ISIS design environment helps an embedded system developer from the painful electronic verification of the circuits. It became the first choice for electronics engineer to verify its design and simulate it in real-time environment before making it real hardware. It reduces the design time and cost also. 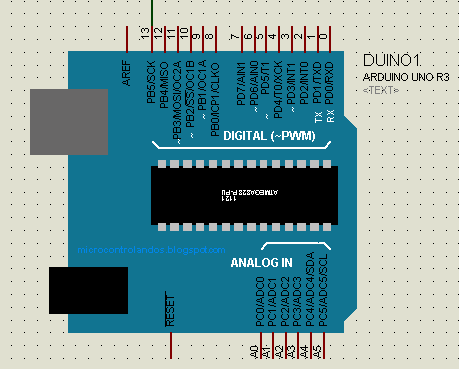 In this article we will see how to simulate an Embedded System design with ARDUINO UNO Board having ATMEGA328 microcontroller. 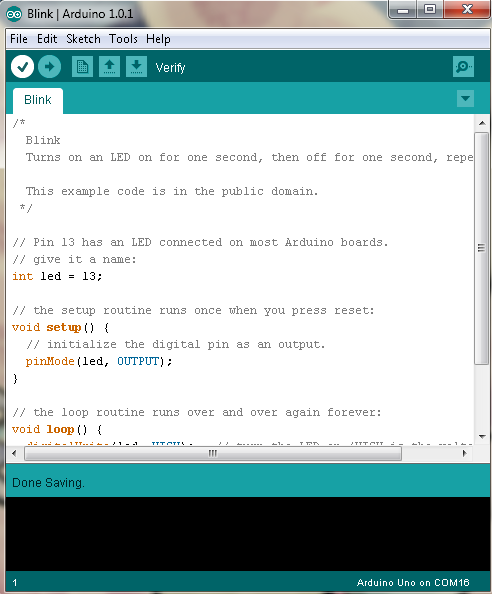 Engineers who are frequently using the Arduino for their application would know that how to blink LED in arduino. once you paste your file its over for ISIS. 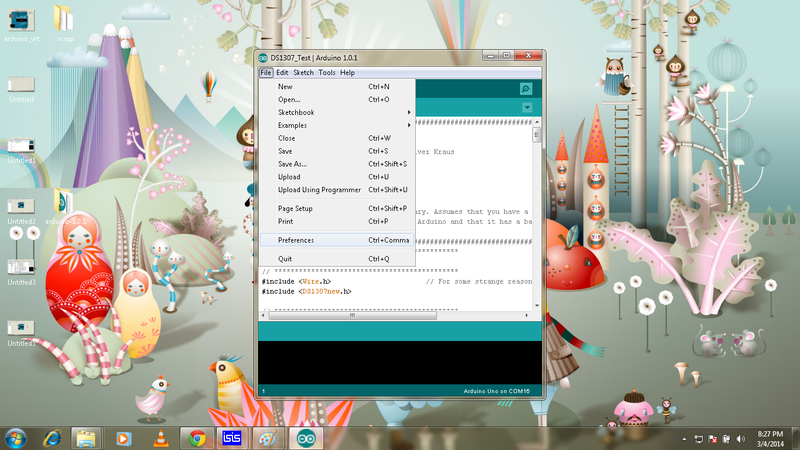 * Now note the address of the location of hex file generated by arduino. which is in blue color circle. 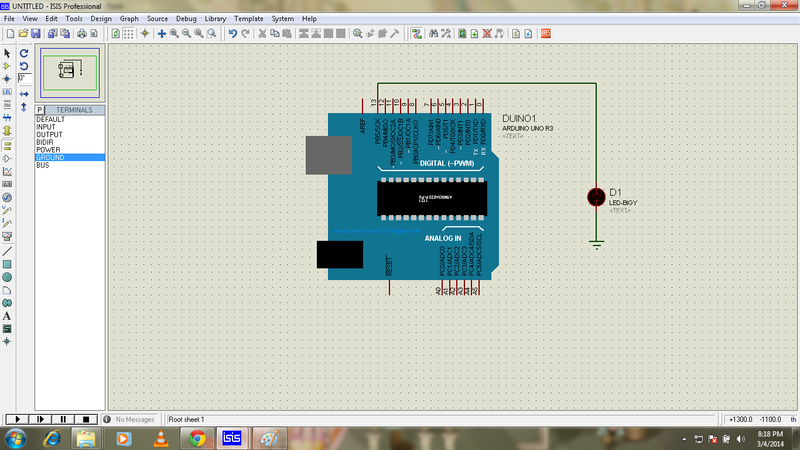 Now open the ISIS design again and double click on ARDUINO image in ISIS design. 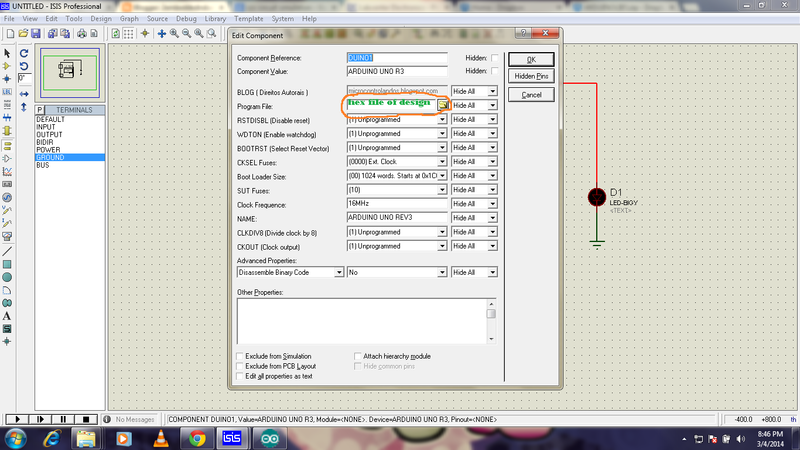 Now give the path in the field shown below in orange color circle. that's fantastic sir, really thank you. I have installed the library. But it works for the first time when i click the run button. 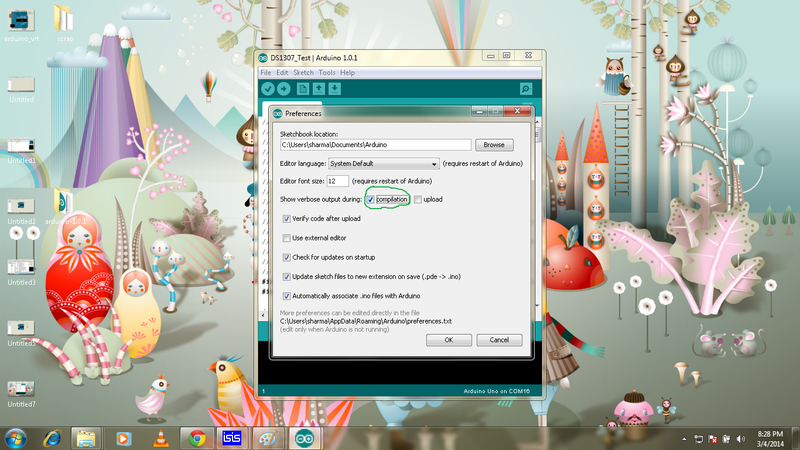 When i click stop button proteus getting hanged force me to close the program. Can anyone have any solution? In Proteus 8 Professioal, the 2 files (i.e. 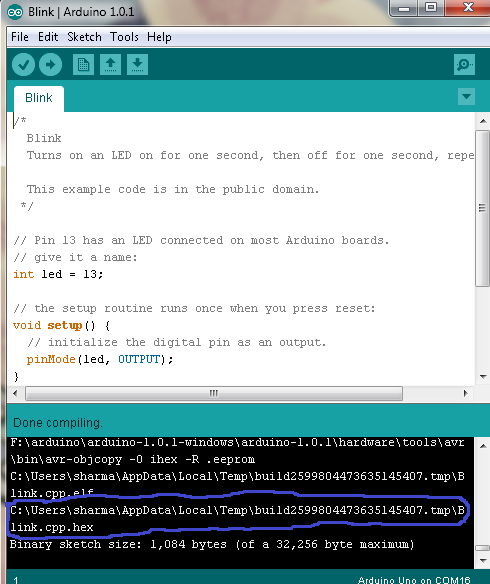 ARDUINO.LIB and ARDUINO.IDX) are copied to path: "C:\Documents and Settings\All Users\Application Data\Labcenter Electronics\Proteus 8 Professional\LIBRARY". variable 'website' must be const in order to be put into read-only section by means of '__attribute__((progmem))"
I'm Rodolph, this my first time to write on your blog. Could you help me to solve some probleme with my ISIS simulator? When I stop simulating with Arduino, this error message "PDS.exe a cessé de fonctionner" appear on my screen and make ISIS crashed.